A triple threat in the theater is someone who can sing, dance, and act. This March in honor of Women’s History Month, we’re celebrating all types of multitalented women. 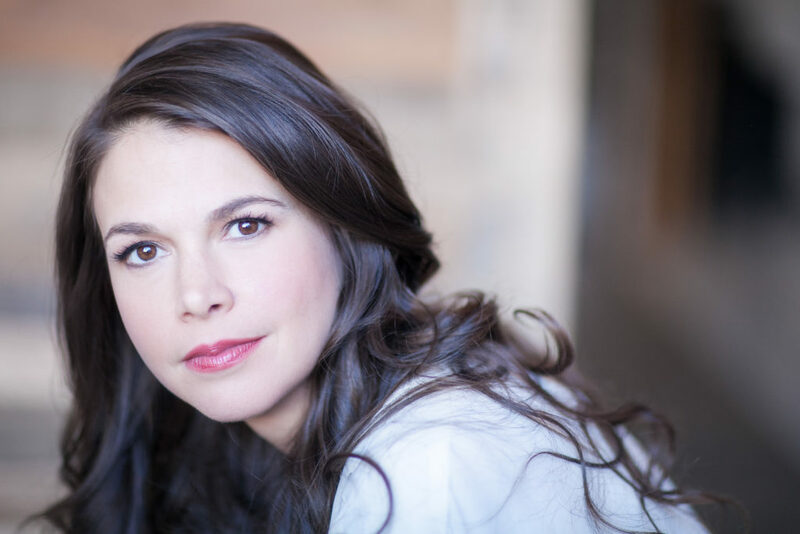 A television star by day and powerhouse performer on Broadway by night, Sutton Foster is truly the definition of a triple threat. We love Sutton for her starring roles in Thoroughly Modern Millie and Anything Goes, but her resume includes a long list of successful television and film characters as well. 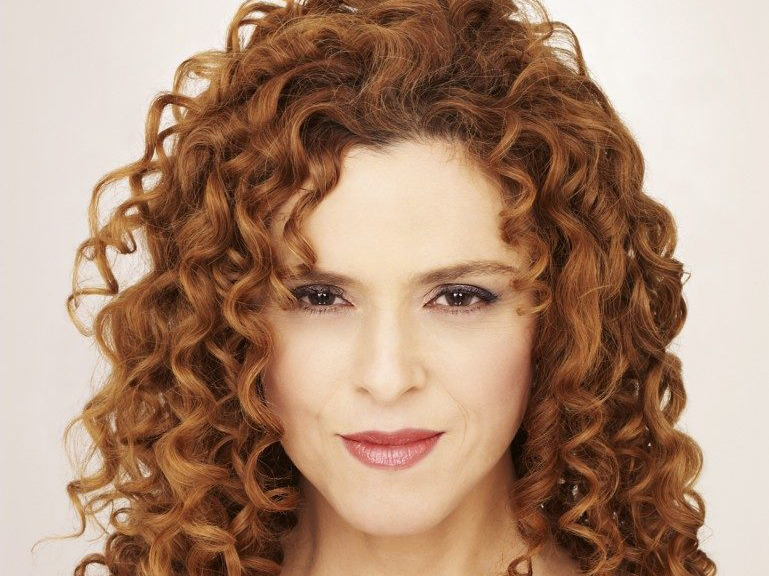 Bernadette Peters has had great success on and off the stage. A multi-talented Tony Award-winner, who continues to act on television and in film, she has toured solo concert series for more than 20 years, and even published an array of New York Best Seller children’s books! Carole has inspired us with her music and soul as a multitalented composer, singer, and songwriter. She has won multiple Grammys, been honored at the Kennedy Center Honors, and even has a musical written after her: theater’s truest form of flattery. Patti is a Broadway legend. She’s won two Grammys for Best Classical Album and Best Opera Recording, won two Tony Awards for Best Performance by a Leading Actress in a Musical, and has been nominated for multiple Emmy awards for her work in television. She’s been nonstop since she was 23 years old, and she is currently starring on Broadway in War Paint. A theater legend, Lisa Minelli has won the Tony Award for Best Leading Actress in a Musical three times, the first of which made her the youngest woman to win the award at age nineteen. Liza’s performances are never less than electrifying and bold, and we couldn’t be happier to celebrate her this month! 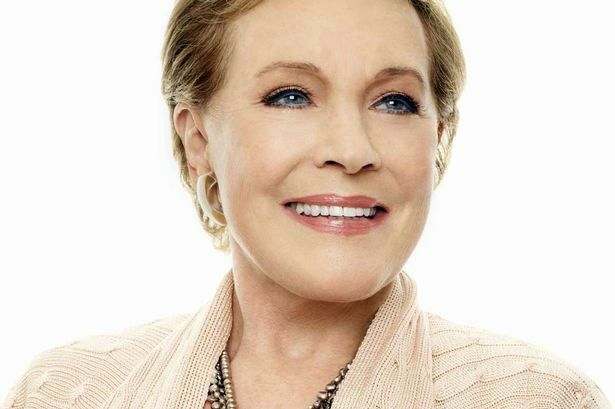 Dame Julie Andrews is a treasure to the art of performance. She has won three Grammys, two Emmys, an Oscar, five Golden Globes, and has published over thirty books. Always humble and graceful, she is beyond a triple threat, and we can’t believe how “practically perfect” she is! 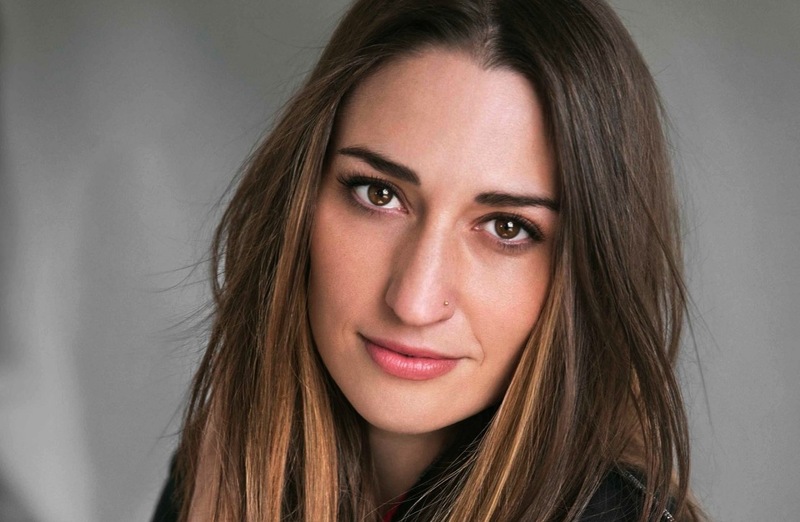 Sara Bareilles has always been a leading lady, but soon she really will be! We can’t wait to see her take over the lead role in Waitress, the musical she wrote. Singer, songwriter, and Broadway performer: talk about talent! Carol Burnett is a television and comedy legend, and she got her start on Broadway! Her breakout role in Once Upon A Mattress earn her the first Tony Award nomination. 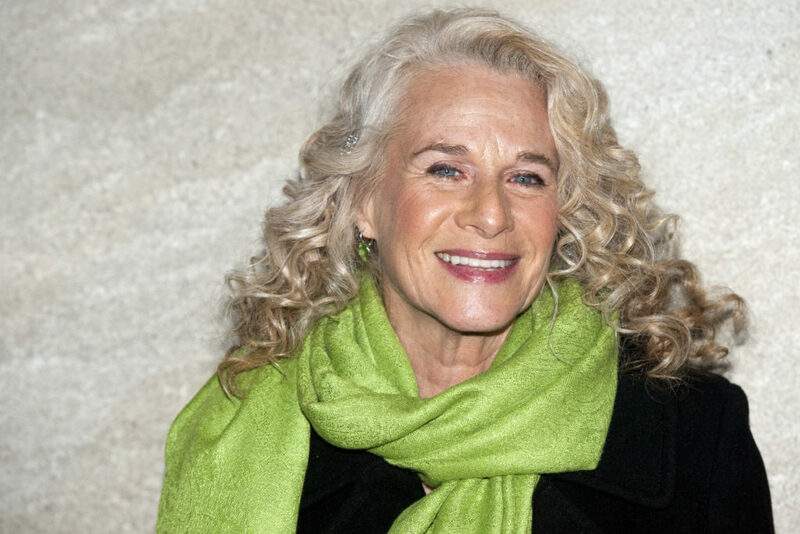 Her television variety show ran for 11 years and won 23 Emmys, she has an extensive film resume, and she became a Kennedy Center Honors recipient in 2003. 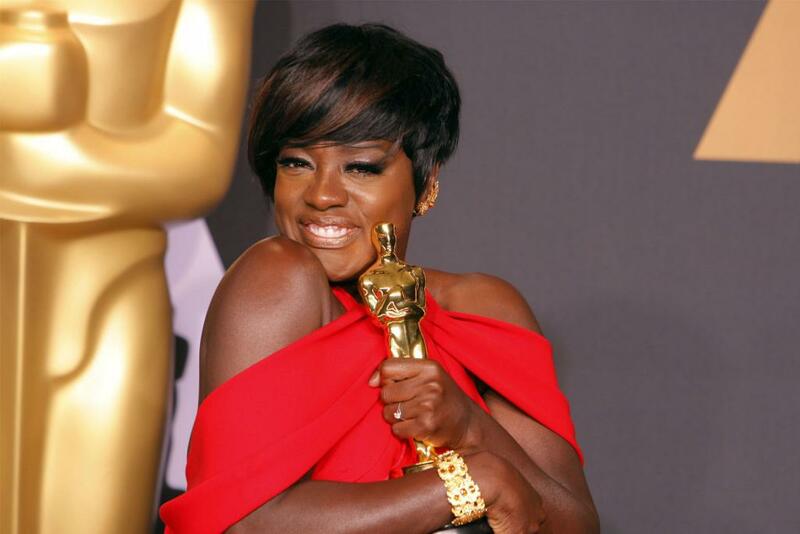 Viola Davis just became the first black woman to win a Tony, Emmy, and Oscar, or as the industry calls it, The Triple Crown of Acting. Viola has had enormous success as an actress, but we love her because of her humility, poise, and passion for her work. We will be celebrating amazing women all month for Women’s History Month: follow along on our Facebook and Twitter.